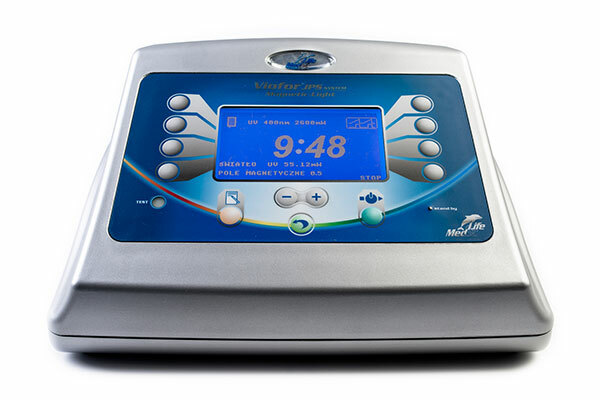 Viofor JPS System is a family of innovative products for physiotherapy and rehabilitation using impulse magnetic field and light radiation. 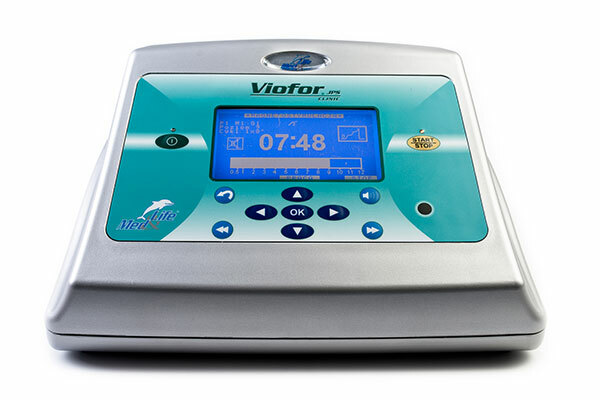 Viofor JPS System is a medical device within the meaning of the Act of 20 May 2010 on medical devices and the Directive of the Council of the European Union MDD 93/42 / EEC – marking the product CE2274. Our products are widely used in leading medical institutions, clinics, hospitals, sanatoria, rehabilitation clinics, sports medicine, wellness & spa. 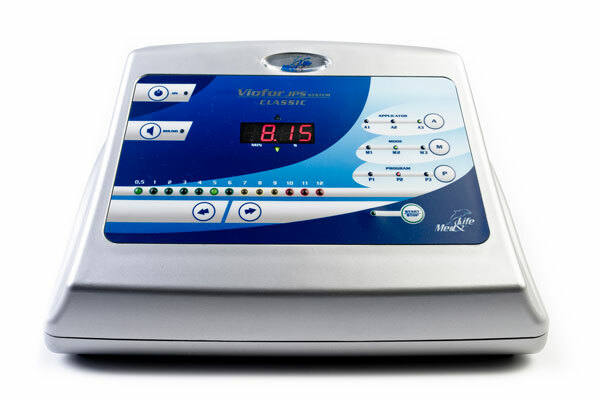 Viofor JPS System and Med & Life have been prominent in the medical device market for more than 20 years. Our leading position is the result of our commitment to the development of physiotherapy in Poland and in the world especially in the field of the magnetic field and light energy. Indications for the use of Viofor JPS systems are based on the results of studies and observations in clinical and rehabilitative settings. The performance of the Viofor JPS System is confirmed by numerous opinions of our customers. We present real stories of real people. For convenience, we grouped them according to the diseases. The new technology, high quality of our products and the involvement of Med & Life in the development of innovations is confirmed by the awards we get in the previous year as well as solutions are covered by patent protection.